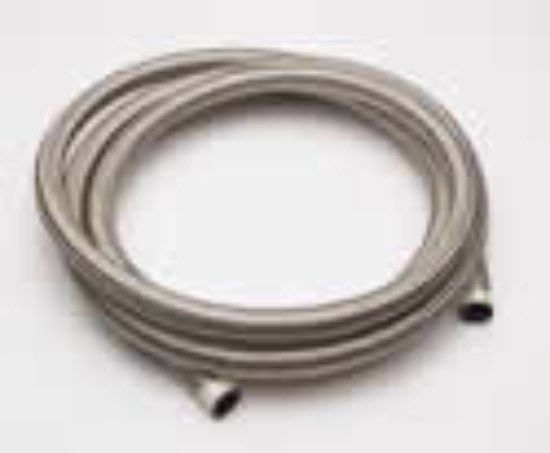 PRP braided stainless steel racing hose uses stainless steel braid for strength. It is compatible with most fuels, coolants, and oils. It can handle nearly any plumbing job safely and securely.